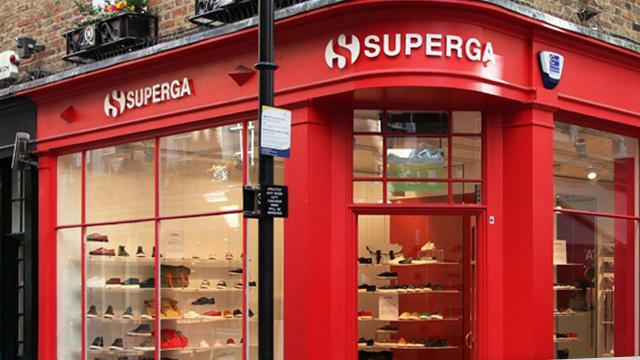 It's hard to believe that Superga is well over 100 years old. Born in Turin 1911 the Superga factory, under the stewardship of Walter Martiny, started to produce shoes with vulcanized rubber soles and the Classic Superga 2750 Heritage style was born! The 2750s low cut style has an open lower cut ankle with finished inseams inside the shoe. Designed to perfectly complement the foot, it is an elegant sneaker that looks relaxed and well dressed whether worn at the beach or at the office.